Win the Lakefront Bidding War! Buying a lake home is an exciting yet emotional and stressful process. Start searching online trying to compare regions, lakes and the attributes of homes on each lake. Find a seasoned knowledgeable lake agent that can guide you through the process. If you see the perfect lakefront home online get in the car right away to go visit the home. 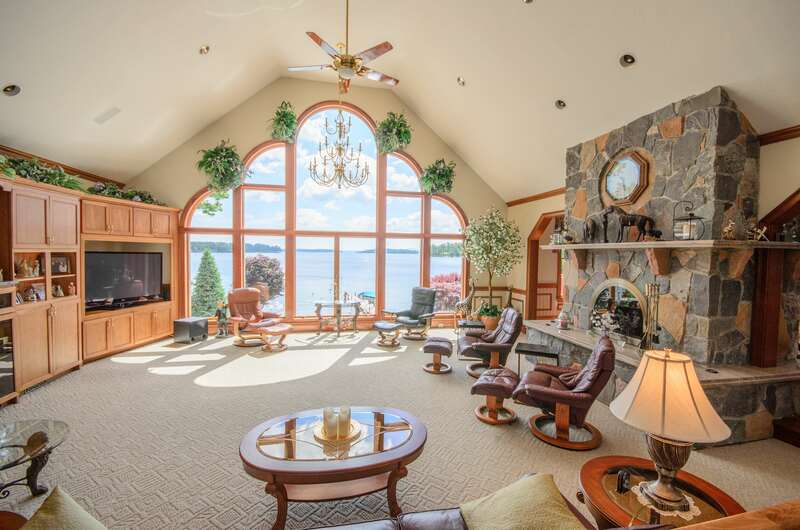 It’s quite likely that perfect lakefront will attract others and you’ll find yourself in a bidding war. 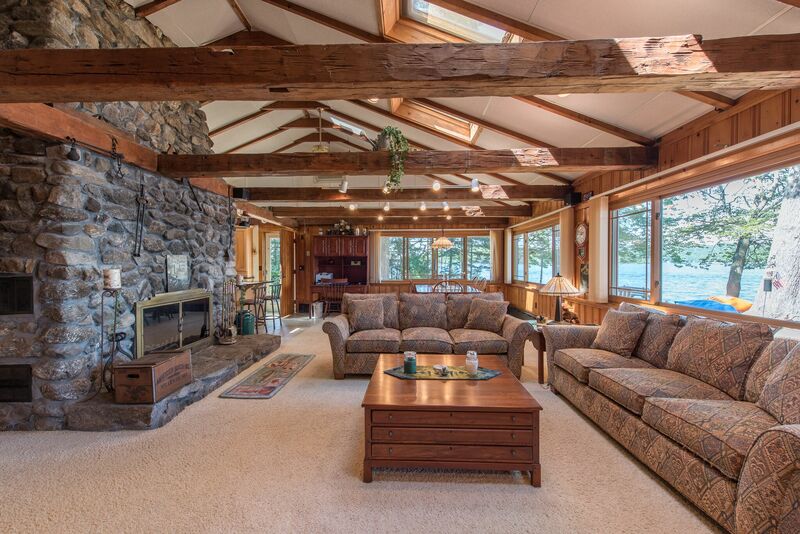 Last week a home hit the market at 10 am on Winnipesaukee, by the days end there were 4 offers on the home. Great homes sell quickly. If you want to ensure your bid is the winning offer, follow these strategies. This won’t be possible for everyone, but if you have the cash, make an all-cash offer. In a particularly hot market, cash typically wins out. Sellers prefer buyers who pay cash because the deal will not be dependent on appraisals or whether the buyer can secure financing. Or be prepared with a home equity loan in place which might put you in a cash position. Get pre-approved for a mortgage.If paying all cash is not an option. Get preapproved for a mortgage before you even you visit your first home. You will have your financing in place when you place your offer. You will not be scrambling for a pre approval letter. In a scenario where a seller receives multiple bids, you’ll automatically count yourself out if you are not pre-approved. If the lake home meets your criteria move quickly. Hopefully your offer will be the only offer on the table. If the seller has listed the home at an appropriate price, be prepared to offer full price. Don’t wait to get into a bidding situation. If you’re willing to go higher with your offer, talk to your agent about an escalation clause. This gives you the option to automatically increase your offer should another buyer bid more than you. Do put a ceiling on the clause. Sellers will generally choose offers with the fewest contingencies. Do you really love the home? Can you imagine your kids enjoying swimming in the lake and perfect sunsets to enjoy with the family? Write a letter to the seller explaining your reasons for wanting the house. Appeal to a seller’s emotions/personal memories, you may be rewarded with the winning bid. 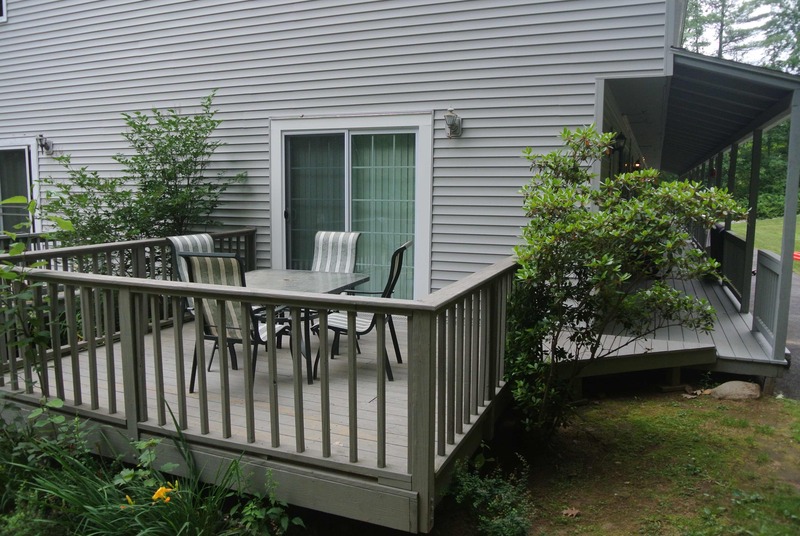 If you are looking for a NH Lakes Region getaway or a place to live here is a perfect option for you. Today was a big day for John and Anne. They have been looking for a NH lake home for two years. They had a very stringent criteria list that was tough to fill. We kept searching new and existing homes for them. We finally found them the perfect home to fit their lifestyle. 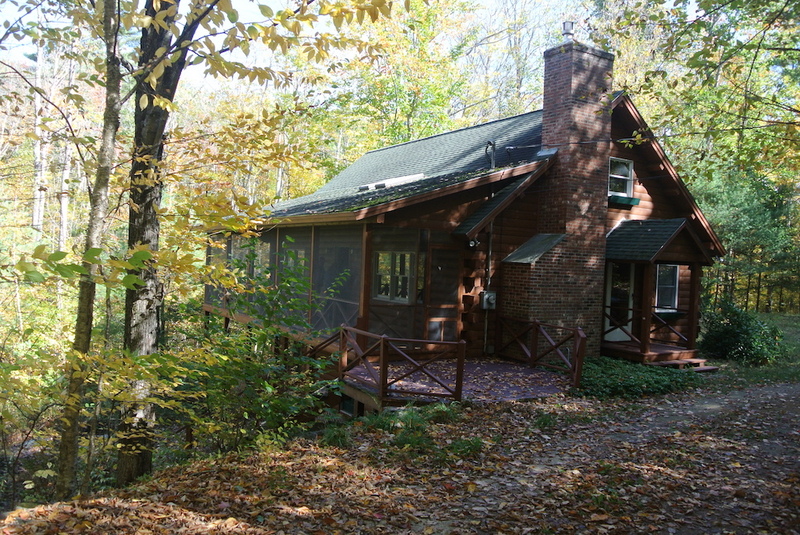 A log home with a screened porch and lake view in a low tax town. Congratulations to them, they are in the process of moving this week into their dream come true home. Lady of the Lake Realty has been in business since 1999. Our marketing area includes all the New Hampshire lakes from Sunapee Area to Ossipee. We can help you with selecting a lake meeting your lifestyle. We have comprehensive knowledge of the lakes sizes, water quality, amenities around the lake and even what kind of fish are in the lake. Yes, we can also sell your lake house for you to a new family looking to build new memories. 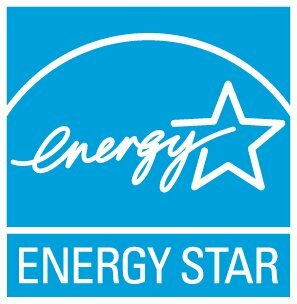 NHSaves has tools, incentives and tips that will help you save energy, money, and the environment with this Energy Star Program. The electric company is paying $3005 of a $5395 invoice to help us save at our home. The $2,290 cost to us has a payback period of 2.4 years. Without getting into a long drawn out explanation, Unitil, Liberty, NH Electric Coop, and Eversouce have programs that offers rebates on energy saving programs. They offer rebates for dryers to heating and cooling systems for your home along with adding insulation. The program starts with you filling out an application online at http://www.nhsaves.com/ or at your utilities website. Next step if you qualify and it is not income related but energy usage facts at your home. Oil, wood, propane, and electric costs for the year. They set up an appointment to come out to your home to do an energy audit. I have had it done 2 times with 100% satisfaction. They go through the home looking for locations that energy would escape. Then set up a blower in your door that pulls air from the home and walk from room to room looking for drafts. We found some serious issues in the basement and the attic. The audit is $100 and at the end you decide if you want to have them help you save on your heating and cooling costs. If you happen to be in the market for a lake home, Lady of the Lake Realty has been working with buyers and sellers since 1999. Our marketing area includes all the New Hampshire lakes from Sunapee to Ossipee. Congratulations to Peter and Bridget! They are taking possession of a dream property in Alton NH on Lake Winnipesaukee. Their lifestyle goal was a property with spectacular views open water views, sandy swimming area, and a private setting. Their new home has it all plus 314 feet of shoreline on over 1.5 acres, covered boat slip and unbelievable views . If you are looking to purchase or sell a lake home on any of the quality lakes in the region contact Lady of the Lake Realty. We just added new helpful features to our Lady of the Lake website that will help you in selecting a home and region that fits your lifestyle. Interactive map search that provides more listing information on each lake search making it easier to find your dream home. Town demographics around the lake you have interest in. Including market reports. This feature will help you whether you are selling your lakefront home or getting a handle on the market to purchase. 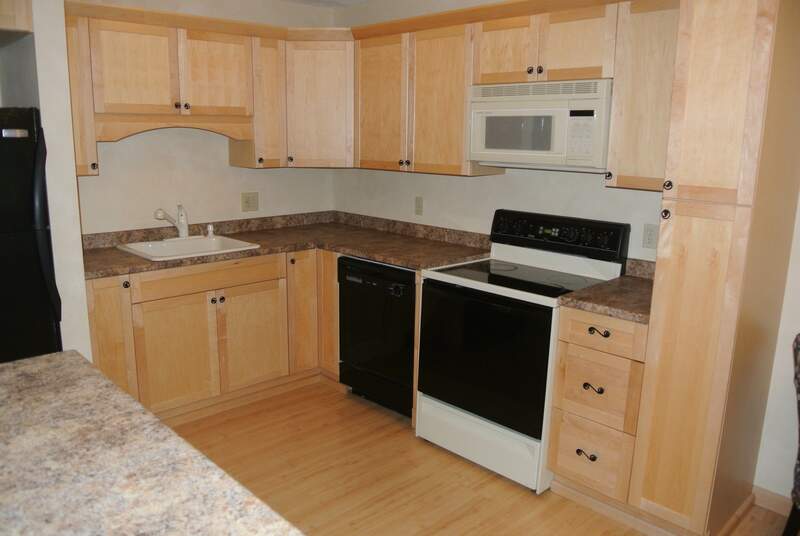 We also added a page that people love, new lakefront listing. One click and you can find newly listed lakefront homes. Hanover — A Dartmouth College-led team of researchers wants to know why the Northeast’s lakes are experiencing more algae blooms, and what can be done to prevent them. 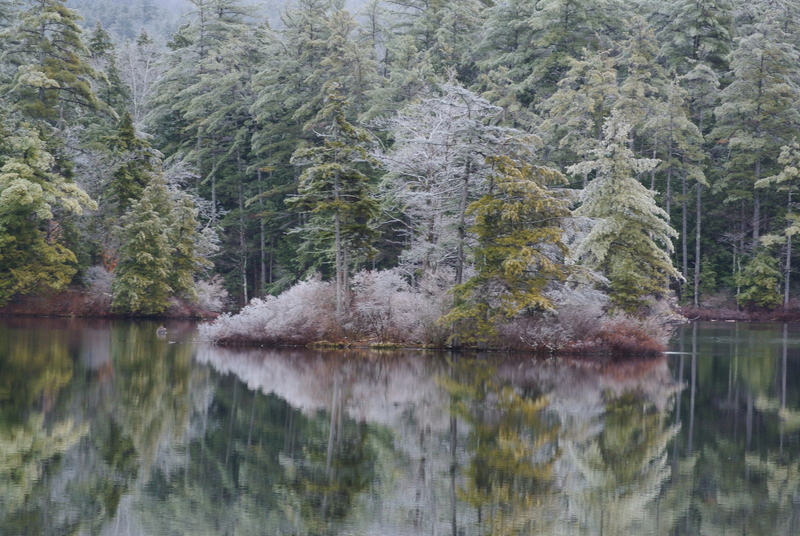 Over the next three years, the group of both earth and social scientists plan to use satellite images, drones and citizen volunteers to find out what’s changing in the region’s lakes. Dartmouth scientists, along with those at the University of New Hampshire and New York-based Carry Institute of Ecosystem Studies, recently received a $1.47 million NASA grant to study water quality on about 2,000 lakes in New Hampshire, Vermont, Maine and New York. Specifically, the team will try to answer why cyanobacteria, also known as blue-green algae, has become so prevalent throughout the Northeast. Every summer, state biologists issue advisories at beaches warning of the bacterial blooms, which can cause nausea, vomiting, diarrhea, mild fever, skin rashes, eye and nose irritations and general malaise, according to the New Hampshire Department of Environmental Services. But it hasn’t always been that way. “I think one of the questions that folks across the Northeast are asking right now is ‘Why are we seeing cyanobacteria blooms where we haven’t seen them in recent historical memory?’ ” said Kathryn Cottingham, chairwoman of Dartmouth’s department of biological sciences and member of the research team. Although cyanobacteria is naturally occurring, blooms are commonly the result of excess nutrients in the water, she said. Large blooms, like those in Lake Erie, are linked to fertilizer applied near wetlands, which is then carried downstream into lakes. “But here in the Northeast, we don’t have a lot of that agricultural activity that’s driving the changes in the lakes, so we have to look for other issues, other potential drivers,” said Cottingham in an interview last week. Aside from potential health risks, Lutz said, the increase of could also be detrimental to recreational actives around the lakes, which are traditionally lined with second homes and forests in New Hampshire. To tackle the problem, Lutz and Cottingham are working with an interdisciplinary team that includes not only environmental scientists, but also demographers and drone operators. The goal, they said, is to look at human-related sources of the cyanobacteria blooms, as well as the ecological. “This is a very different way to do this kind of science and we’re really optimistic that we’ll get further than we can get with any of our individual approaches by themselves,” Cottingham said. Work will primarily involve comparing historic satellite images from NASA with those from today, Lutz said. Access to those photos will give researchers the ability to see where water quality changes and in what context, he said. “You can see blooms from space, you can detect generally how much activity there is in terms of plants and algae,” Lutz said. The team also intends to monitor and fly drones over three “focal lakes:” Lake Sunapee in New Hampshire and lakes Auburn and Great Pond in Maine. The lakes were chosen because each is the subject of active research, and Cottingham herself has participated in a long-term project on Sunapee. They’ll be used to test ideas and provide benchmarks for satellite findings,” Lutz said. “It’s really nice when you’re doing work like this to have a known system that you understand what’s been going on and you can calibrate everything to,” he said. The team began its work in August and expects to start drone work sometime in the spring, Lutz said. Initial findings will likely be released in a year, with work ongoing for all three years, he said. Ask us about the best lakefront values on the market today.